Another one-off for Anthony Hamilton. 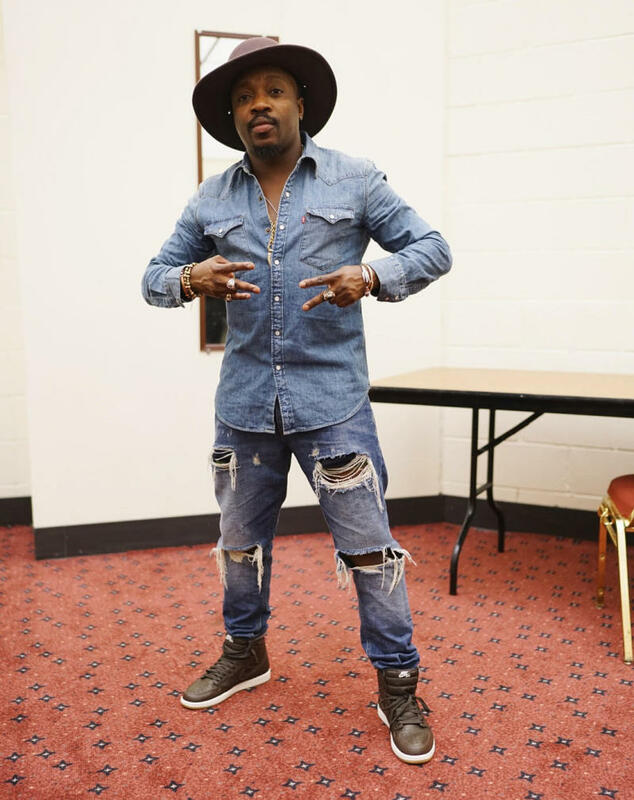 It appears as if Anthony Hamilton really did get himself a full set of one-off Jordans. The latest of his exclusives to surface online is the Air Jordan 1 on display here, which sticks to the combo of chocolate brown leather and gum bottoms. The combination feels slightly less exciting on the Jordan 1 since the shoe has had so many colorways in the 30-plus years since its release, but it's still no doubt one that people would be clamoring after at retail. Unfortunately, an actual release probably isn't happening anytime soon. Stay with Sole Collector for updates on Hamilton's Jordan collection.